Metaverse (ETP) was certainly one of the most polarizing cryptocurrencies over the past few months. While most digital coins and tokens were continuously downtrending throughout 2018, Metaverse’ native token ETP already found its bottom against the US-Dollar in late June. Since then, the price for one Metaverse token is up more than 730% in just a few months! Consequently the noise around this altcoin has become quite loud in the crypto space. That’s why we are going to take a deeper look at ETP and where its potential value might come from. Metaverse provides an individual (open source) public blockchain that features smart contracts and enables digital assets, digital identities and oracles as a foundational infrastructure for social and enterprise needs. By tokenizing assets to so called “Metaverse Smart Tokens”, the resources become trust-free, traceable and immutable decentralized smart properties that can be freely registered, transferred, issued, deposited, used as collateral and burnt. Furthermore, the platform allows to digitize identities on the blockchain, which is said to improve the security of digital financial services. Often, the Metaverse project is referred to as the Chinese Ethereum. The main reason are similar use cases. Above all, the team emphasizes that Metaverse enables us to manage and manage their digital identities. One should be able to divide and interact with people and institutions. The Foundation, which supervised Metaverse, was founded by Chinese Eric Gu. Metaverse should be easy for all end users. Unlike Ethereum with its Smart Contracts, Metaverse requires no programming knowledge. Currently, Metaverse´s market cap resides around 194 Mio. USD making it number 42nd on coinmarketcap. 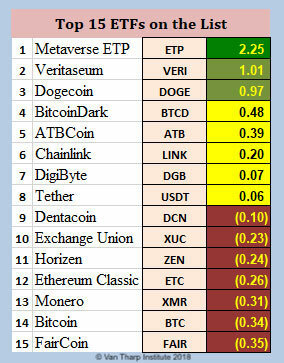 In Van Tharp´s recently updated crypto market model, Metaverse made it to the 1st place in the list of the top 15 cryptoassets. Metaverse (ETP) / US-Dollar (USD) daily chart, September 24th 2018. While ETP has been certainly one of the best crypto investments in the past three months, several technical signals indicate that the cryptocurrency is about to face a pullback. On the daily chart, we see a consistent decrease in volume, whereas the price continues to climb at the same time. The stochastic RSI is in the overbought range and a bearish cross might be in the cards very soon. The RSI is not yet overbought, but it clearly shows bearish divergence, which is often one of the most powerful indicators for an upcoming trend change. 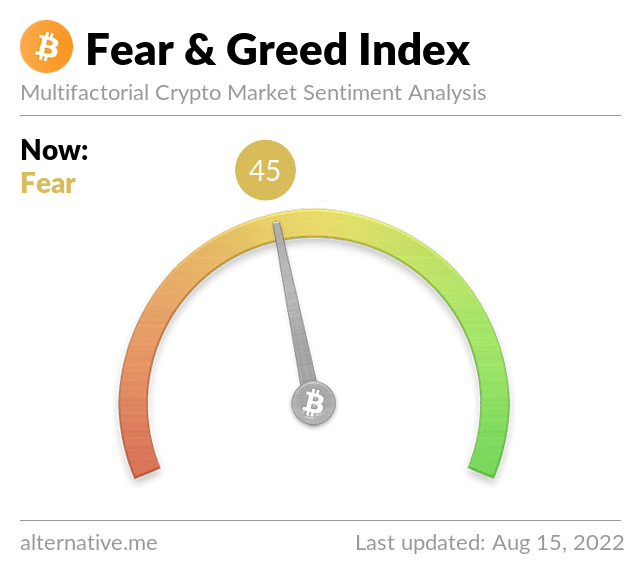 On the other hand, we have often seen that prices of heavily hyped cryptocurrencies can easily continue rising despite several bearish signals. As well both moving averages are bullish aligned and especially the 50-MA would offer solid support in case of a pullback. 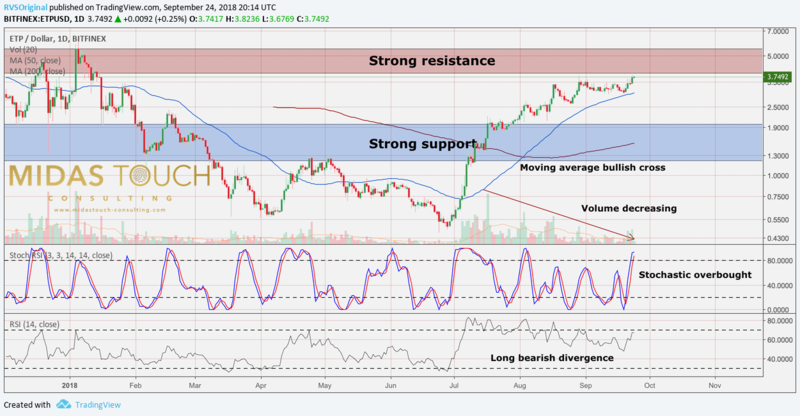 Overall, Metaverse is facing severe resistance around 4.00 – 5.00 USD while the zone between 2.00 and 2.40 USD is very strong support. Technically, there is certainly no urge to buy this coin. Instead one should wait at least for a pullback towards the 50-MA. Ideally, Metaverse can be picked up over the next couple of months once the overbought situation has morphed into a more oversold setup, hence following the golden rule of “buying low and selling high”.  The well established uptrend therefore argues to buy the next dip. Metaverse allows you to create avatars.  These are representative of your own digital identity and are essentially nothing more than an alias for your own public keys.  By this, access to smart assets on the Metaverse blockchain is provided. The private information for each avatar is stored encrypted. As a result, they are not accessible to everyone. Avatars do not necessarily have to be people, but can also be companies or Internet of Things (IoT) devices. The owners of the avatars also remain owners of the information stored on the avatars and can decide for whom they are released. Thus, Metaverse handles private information more like intellectual property. In the future, it should also be possible to verify its digital identity, for example through banks or state institutions. This makes the digital identity comparable to a passport or identity card. With the explosive uptrend over the last couple of months, the market seems to anticipate a very positive development for the Metaverse project. As the coin is up more than 730% it is not a good point to chase Metaverse. Instead patience is king and one should wait for a pullback clearing the over bought setup. The most liquid exchange for Metaverse against US-Dollar (USD) is Bitfinex. If you want to trade Metaverse against Chinese Yuan (CNY), TOPBTC in China has the highest volume. Simon is actively trading cryptocurrencies since late 2016. Over this time he envolved his skills in technical, fundamental and sentimental analysis. Aside from trading he runs an ICO orientated marketing business and regularly creates Blockchain related written content. 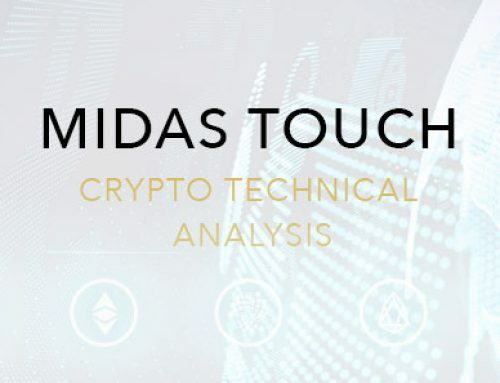 In May 2018 he joined the Midas Touch team and will contribute technical analysis on promising altcoins.